This year will be my five year old’s first Valentine’s Day at school, and he’s heard a lot about what to expect from his big brothers. He keeps saying things to me like: “Did you know there’s this day when we all give each other treats and cards? And we get to have a party! And it’s all about love! 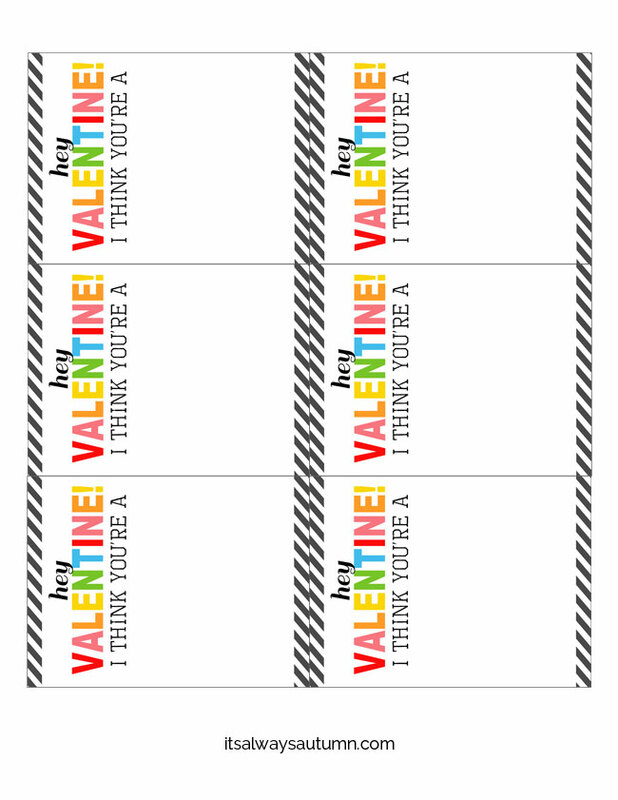 And it’s called Valentine’s Day – have you heard of it?” Since he’s so excited I decided to get on the ball this year and make cards with him for his friends. 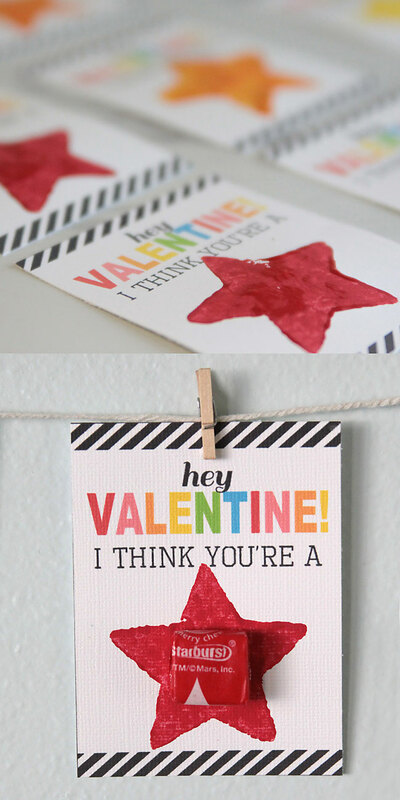 I came up with a cute printable “you’re a star” Valentine’s card. I printed out the cards, then helped my son stamp the stars on each one with acrylic paint. 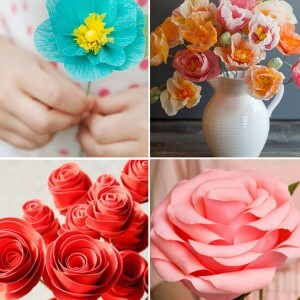 There are tons of adorable DIY Valentine’s Day cards out there (here are 20 of my favorites) but I really wanted the one we made to be something my son could feel like he played an important part in making. 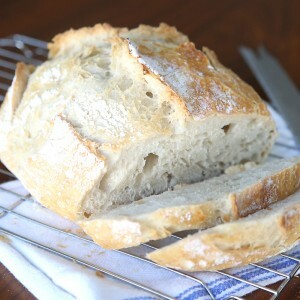 These are easy – so there’s still time to put them together before the big day. 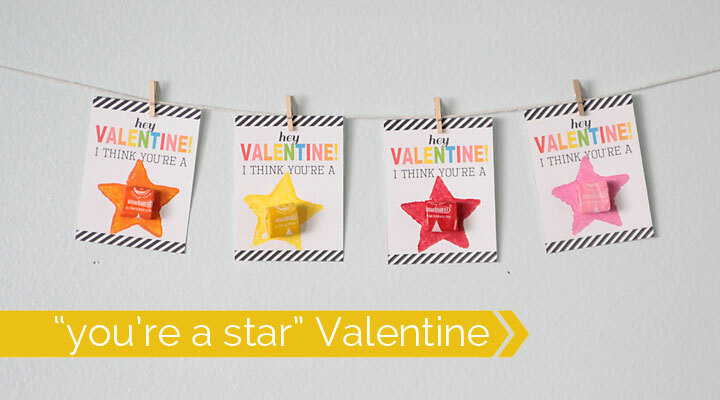 Keep reading for the free printable and directions for making your own DIY “you’re a star” Valentine’s Day cards. Trim away the potato around the shape, then use a paint brush to cover the stamp with paint. Stamp the shape onto the card and set it aside to dry. If you end up with areas that didn’t get good coverage, grab a small paintbrush and fill them in. Once the stars are completely dry, attach a starburst to each card (we used glue dots). We loved using the Apple Barrel paints for a couple of reasons: 1) they come in tons of colors, so it was easy to find colors that matched the starburst almost perfectly. When we couldn’t find a perfect match, it was easy to mix two colors to get the shade we wanted. 2) the paint washes off hands and the table pretty easily, making it good for kids (take care not to get on clothes, though). 3) the paint dries pretty quickly, so by the time we were done stamping all the cards the first ones were already dry. 4) the colors are bright and bold. 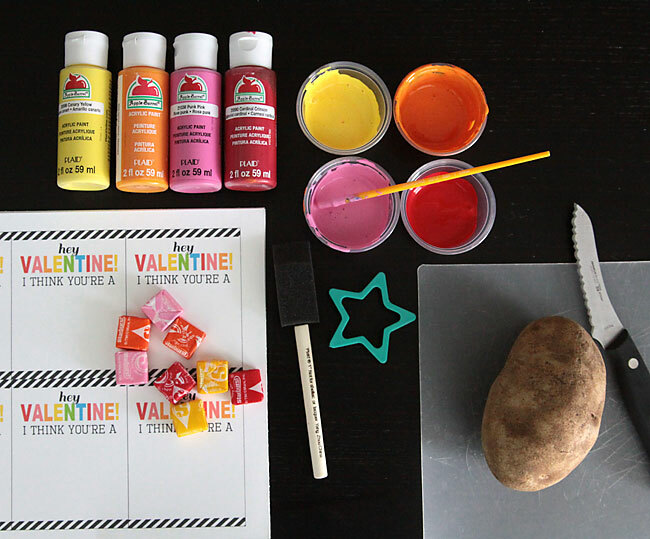 A few last notes: if you’re making potato stamps, get them ready before you gather the kids ’round to start stamping. I didn’t, and then they all had to wait for me to cut four stamps, during which time the troops got a little restless. Also, print out some extra cards and let the kids practice stamping before they start on the real thing. And then remind them that there’s no need for cards to be perfect – the imperfections are all part of the handmade charm. Finally, it’s a good idea to write names on the cards before adding the starbursts. What a great idea! 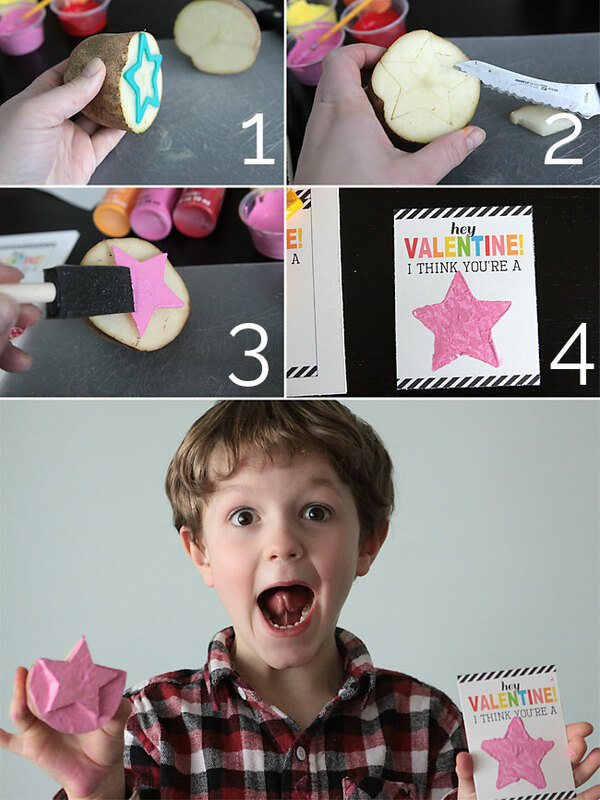 And so many possibilities with potato stamps. Thank you for the wonderful idea and template. I just made these for my son’s first classroom Valentine’s Day party. Can’t wait to pass these out tomorrow! They are adorable. Awesome! I’m so glad they worked out for you – thanks for letting me know! Super, super cute! We made them for Valentine’s Day! My daughter loved helping and I am sure they will be a hit at school today! 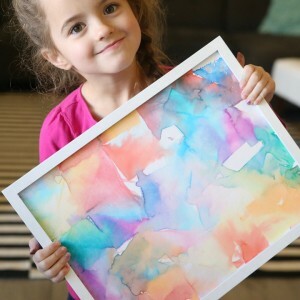 Thank you so much for this printable!! We wanted to do the uber popular shaped crayons for my sons VPK class this year and could only find star molds. He was so disappointed we didn’t have hearts but once I showed him these to use with our stars, he thinks its even better than hearts!! You saved our day! Thanks — these are fantastic. 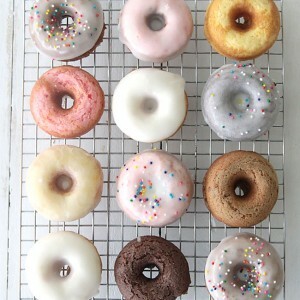 We are making them this weekend — hope they come out half as cute as yours. I am a helper for my son’s Cubbies class (3-4 year olds). I couldn’t decide between the stars and the Cuties, either, so I will hand out one and he the other. 🙂 Problem solved! (ala Peg and Cat). These thoughts are entirely useful for the valentine of this current year and numerous individuals as of now utilizing it. This is a unique time for us all to spread the affection with the family.